Ealing Jazz Festivalis a five day event full of exciting and fantastic music and entertainment. Hosted inside a vibrant big-top tent, you can catch some of the most talented musicians coming to perform. 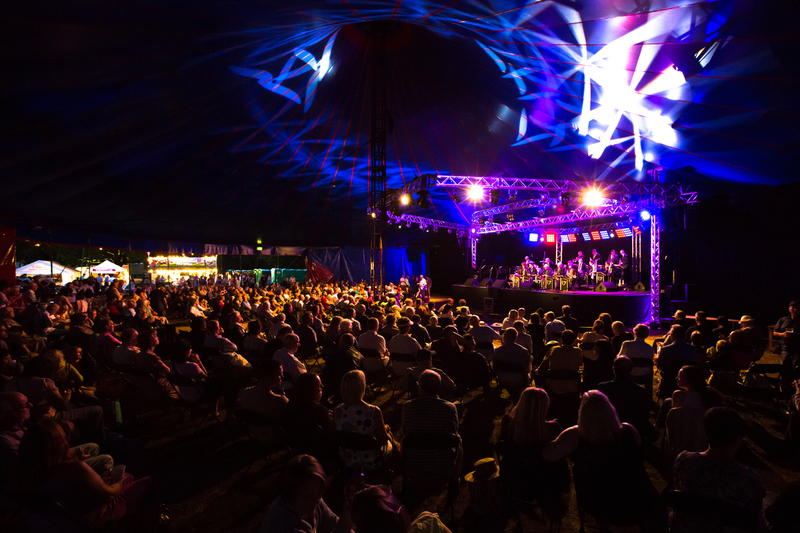 From local to international acts, playing plenty of jazz, bebop, funk, blues, soul, Latin and more, the Ealing Jazz festival is a must see event. Held at the spacious Walpole Park, the popular Ealing Jazz festival is one of many events that are hosted by Ealing summer festivals that are also happening throughout the summer, including Ealing Blues festival for example.